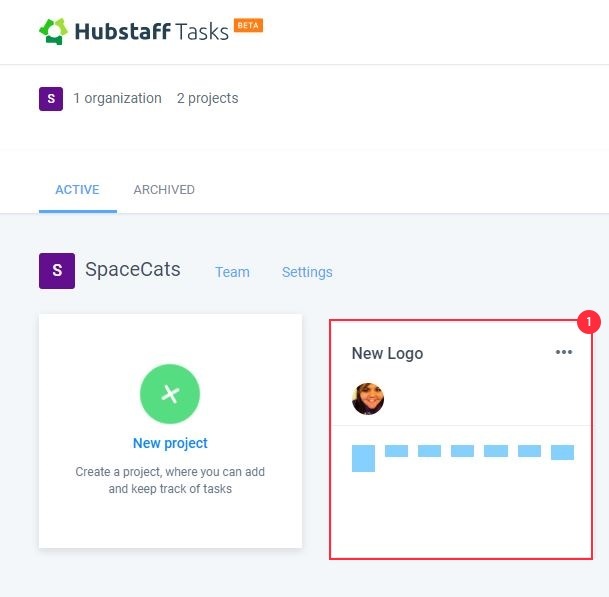 You can assign tasks to multiple team members on Hubstaff Tasks. This will make it so your team can work on more than one task with each other so they are more productive! 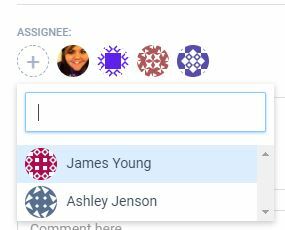 Click on the project you want to assign members to. 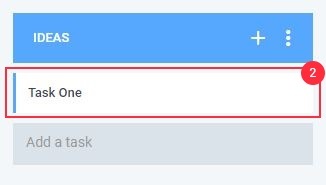 Select the Task out of the list. Select your members to be assigned. You will then have multiple assignees on your tasks!